The Turkey Trot FAQ's and Sponsorship Form for each student were sent home this week. This year, please note where the sponsorship funds will be directed and take a look at who is sponsoring our Warming Station the day of the Trot! All sponsorship funds need to be returned to the school office by November 17th. Cheer at the Pep Rally! You don't want to miss it! 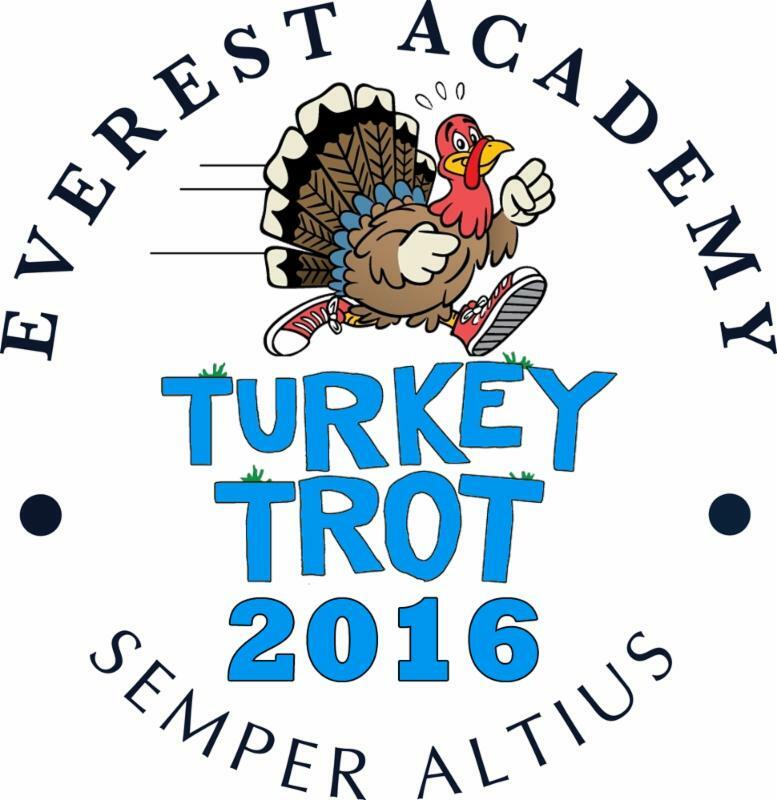 Encourage our Everest Student Trot Runners! Sign up for your Costco Membership or purchase one as a Christmas gift for a loved one!